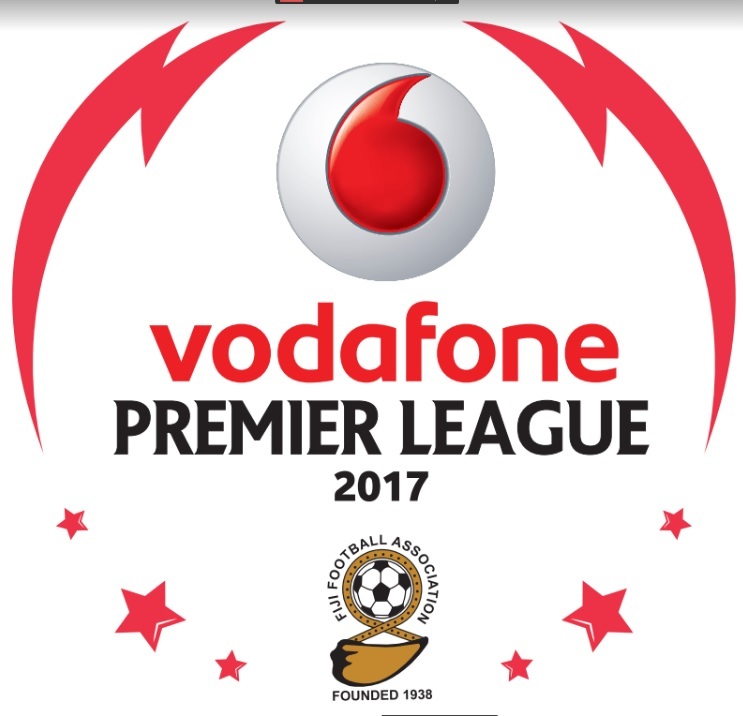 The Fiji Gold Suva came from behind to beat Rewa 2-1 in the Vodafone Premier League encounter last weekend at Ratu Cakobau Park in Nausori. Rewa scored first through striker Iosefo Verevou who headed the ball into the net in the 30th minute after Suva goalkeeper Emori Ragata failed to stop the ball in front of the goalmouth. Rewa bombarded Suva’s goalmouth with goal attempts to put Ragata under pressure, but he was good. Rewa led 1-0 at half-time. Suva coach Shivam Nathan made changes in course of the second spell bringing in Don Raj and Sairusi Nalauba to use the four-strikers pattern including Ravinesh Karan Singh and Setareki Hughes. Nalauba levelled scores 1-all after a cross from Hughes in the 75th minute before Singh notched the winner in the 79th minute with a powerful shot which Rewa goalkeeper Benito Waqavou failed to stop. “We were lucky in the second-half as we conceded a silly goal in the first-half. “The players made a lot of mistakes but changes in the substitution made the difference,” he said. Suva now has 9 points after five matches while the Delta Tigers are sitting on 6 points after four matches. Meanwhile Nadi handed Rakiraki its fifth consecutive loss of the season at Garvey Park in Tavua and registered an impressive 4-0 win. Nadi now has 7 points from five matches and Rakiraki is yet to secure a point in the Vodafone Premier League.